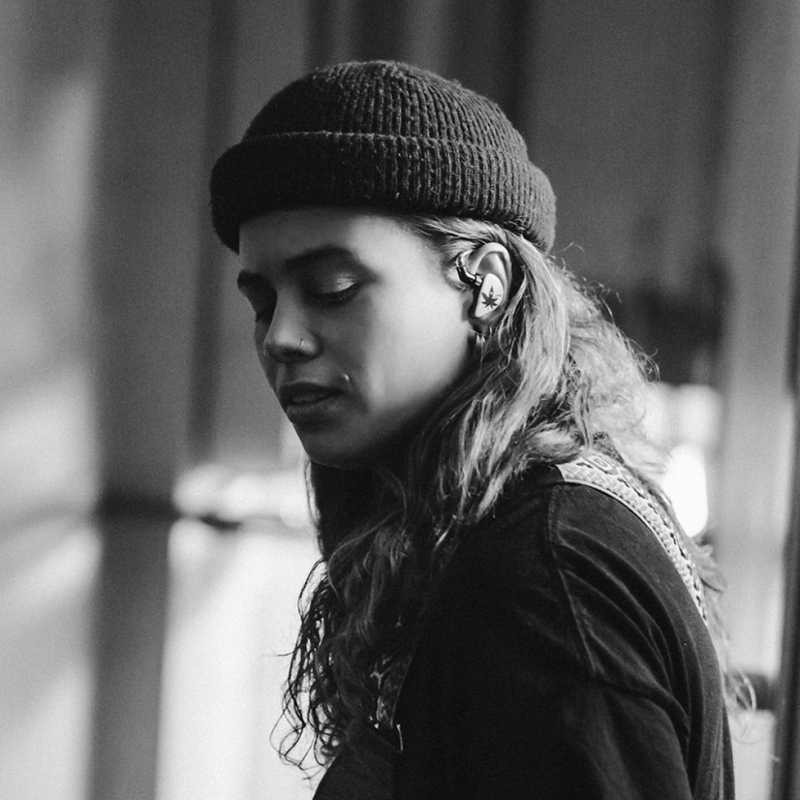 Tash Sultana is a young, dynamic Melbourne artist creating waves and generating massive street buzz by playing sold out shows all over the World. Tash has made a name for herself busking on the streets of Melbourne and having homemade videos go viral getting millions of views online. Since having her hands wrapped around a guitar at the age of three, the self taught artist quickly developed her own unique style that has people lining up to see her perform. Her vocal shines with a magical quality, she has a natural gift for melody and her virtuosic guitar playing is from another planet.